To finish your flooring, it is recommended that you use oil, varnish or protector, to ensure your flooring is long lasting and finished off to the highest standard. We have the tools to help make lighter work of your floor finishing. Floor brushes are ideal for oils and can be used again and again with pure and compact bristles. Osmo Floor Brush is ideal for any flooring. 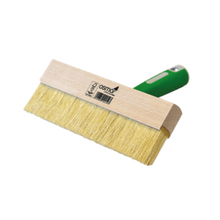 In addition to interior floors, the Osmo Floor Brush is perfect for applying decking oils and stains to garden decking. 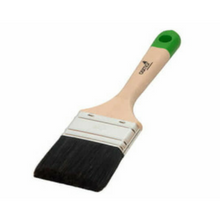 These natural bristle brushes are suitable for use with all Osmo finishes and natural wood finishes. They are available in a choice of sizes to suit your painting requirements.